Learn how to stay motivated to prospect. 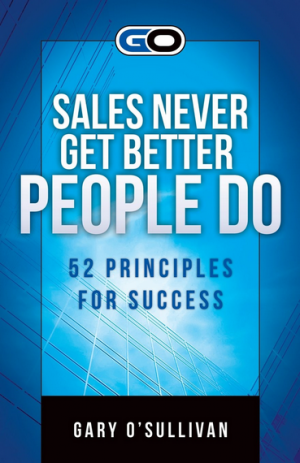 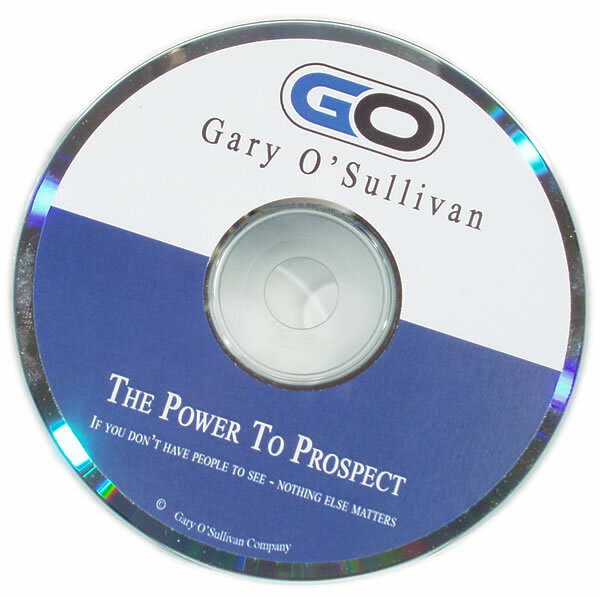 If you need to stay motivated to prospect on a consistent basis, this audio program is for you. 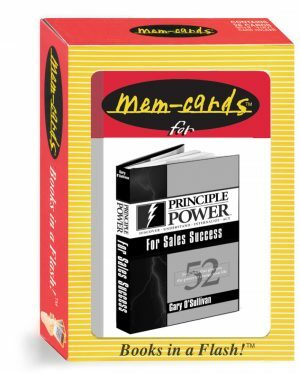 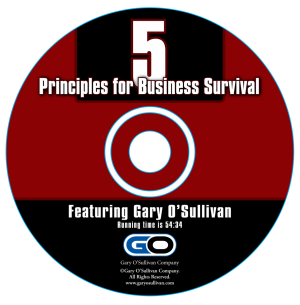 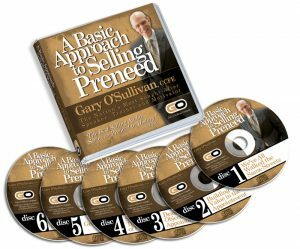 Using the unique one-on-one training format of Gary O’Sullivan‘s new “Your Personal Sales Trainer” series, you will learn from one of the profession’s most highly regarded trainers how he struggled with prospecting and what he did to overcome his reluctance.